 Focus Creative — Have you backed up your drives? how important are your pictures? What did I do on the first day of the year? I went into complete panic mode trying to save my external hard drive that stores all my current projects. It died. I mean really died. I tried it on my computer. Didn’t recognize it. I tried hooking it up to Dave’s computer (still a PC fan) to see if that would make a difference. It gave me false hope when it would ding but no drive would show up in the window. I downloaded drivers, updates, changed connecting cables, etc. Nothing worked. Then I remembered we had a software backup in place other than our iCloud, Time Capsule, and ReadyNAS! So exciting!!! I ran upstairs and cautiously typed in the login creds to my Backblaze account.... and guess what, the files were all there. Whatever you do right now…stop. Take an hour. Set up a cloud based backup option. Please! Even though it has been painful waiting for these files to download, they are here. I won’t have to reshoot. I won’t have furious clients. BackBlaze is a great option and affordable, but there are several other options out there. I’m no expert on storage solutions, but I know there are many other photographers out there that can steer you in the right direction. What I do know … is that I’m so glad I had a cloud-base, continuous backup solution in place to avoid file loss. Why do I recommend a cloud-based backup storage option? I have both on-site and cloud based storage options, and I use both. Here’s why. The on-site backup option is great. 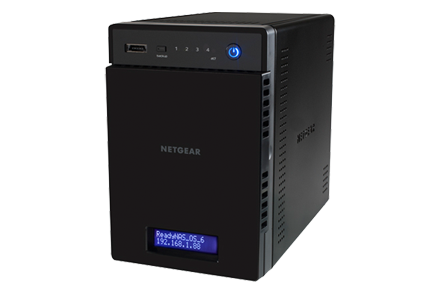 I use Apple’s AirPort Time Capsule (now discontinued) to backup my computer, as well as, the NetGear ReadyNAS 214 to redundantly store all my photography and video projects. These have worked great for my business, but I started thinking a couple of years ago about what would happen if my external hard drive I use to edit all of my current projects failed. Would they be backed up by one of these methods? Not necessarily so. The AirPort is great for backing up files native to my computer, but it’s not as reliable when it comes to external hard drives and would it have enough space. With only 3TB of storage, that wasn’t a good long term solution. The ReadyNAS works great. The only hangup is I move the files over myself. I use this storage for finalized projects saving room on my smaller drive for current projects. I’m pretty diligent about moving the files over, but I was still nervous about losing the files on my small portable external hard drive. Thank goodness I was! We set up BackBlaze early last year and it’s been backing up files ever since. A cloud-based solution gives me the ability to access the files from any location or device. My home caught on fire when I was a child, and we lost almost everything. By only having a solution that is local, a natural disaster can take out the unit. This was another deciding factor in adding a cloud-based server solution. What’s the best storage solution? This is a work in progress for me. I wish there was an easy way to store all of these gorgeous pictures we take as a photographers affordably and be able to access them easily and quickly. If you know of another solution that works better, please shoot me a message and let me know. I would appreciate the feedback and help on this one! One thing I do know is that I’m so thankful we had this system in place, even though it’s a little piecemealed together. Thank you BackBlaze!! !